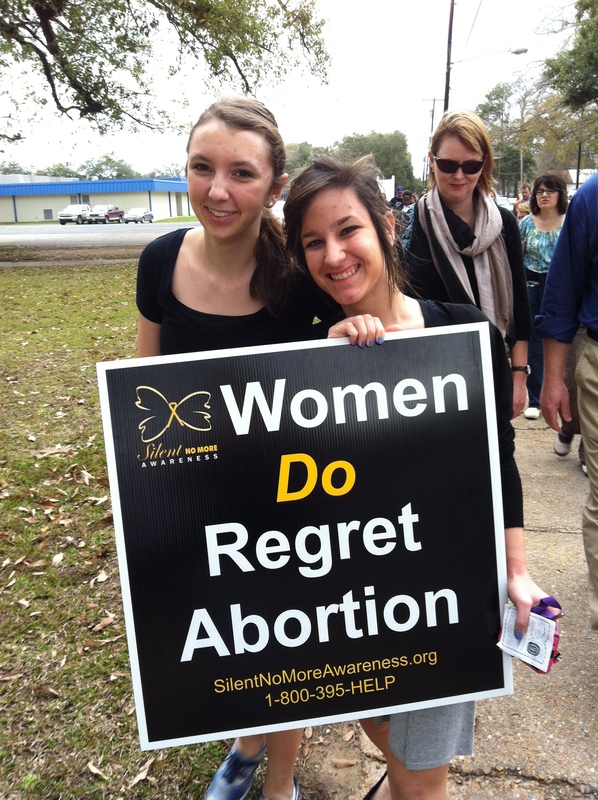 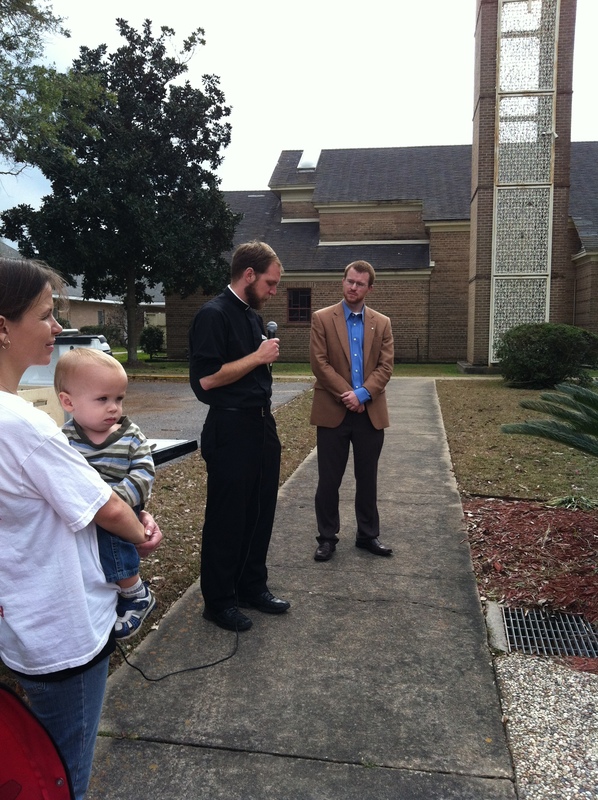 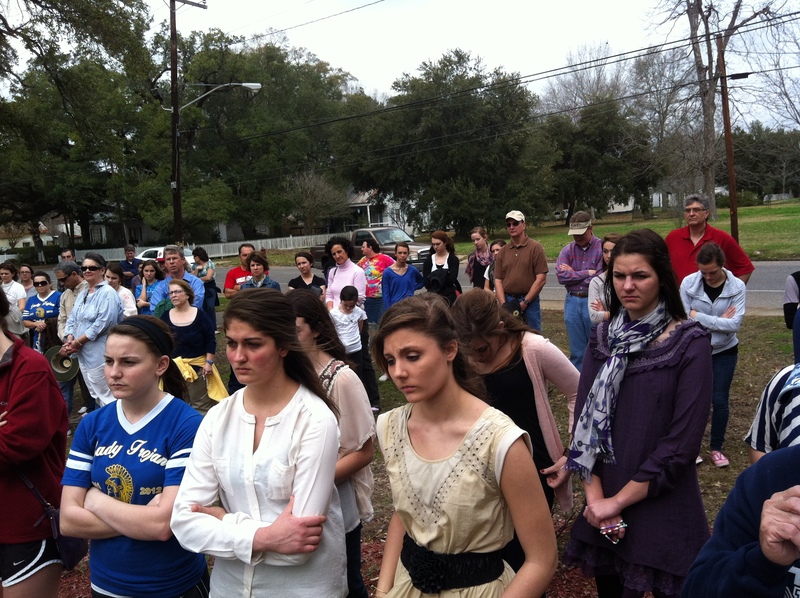 On Sunday, Jan. 22, 2012, – the 39th Anniversary of Roe v. Wade – parishioners of OLQAS, Sacred Heart, and St. Joseph’s parishes joined together to make a public witness in support of life and to speak out against abortion. 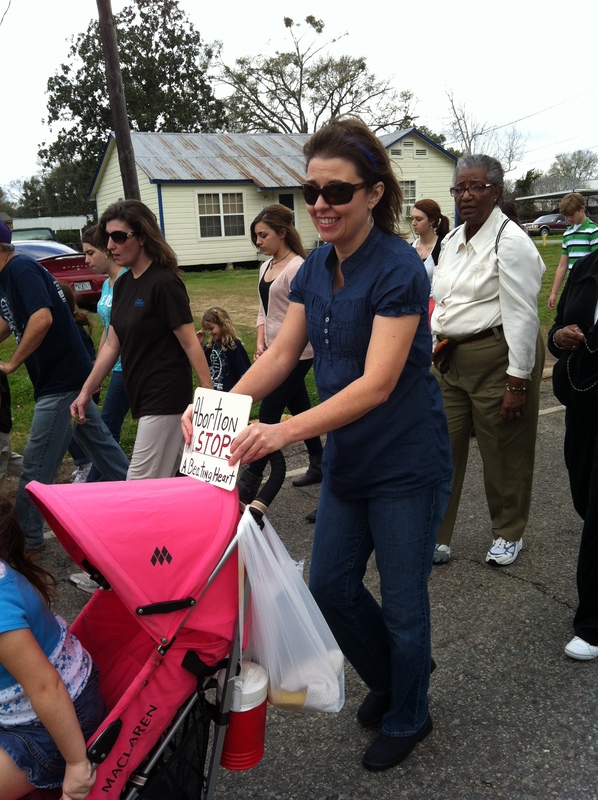 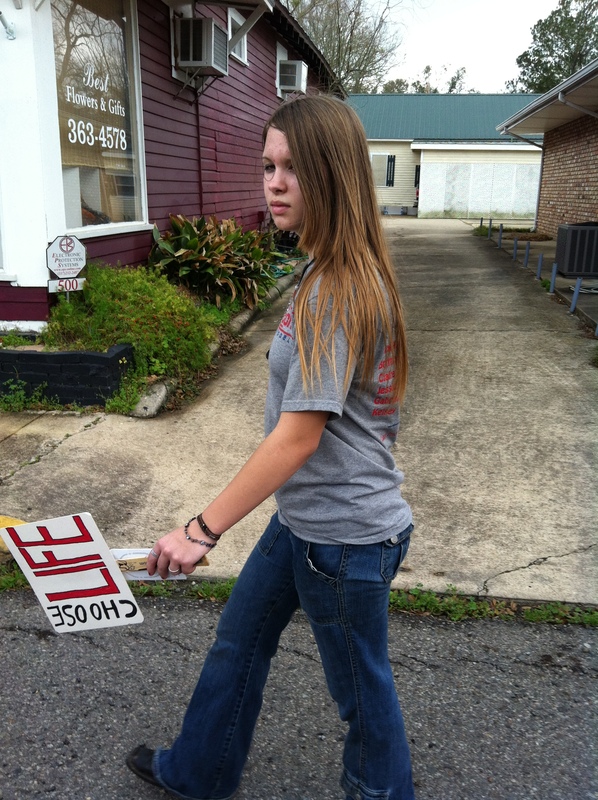 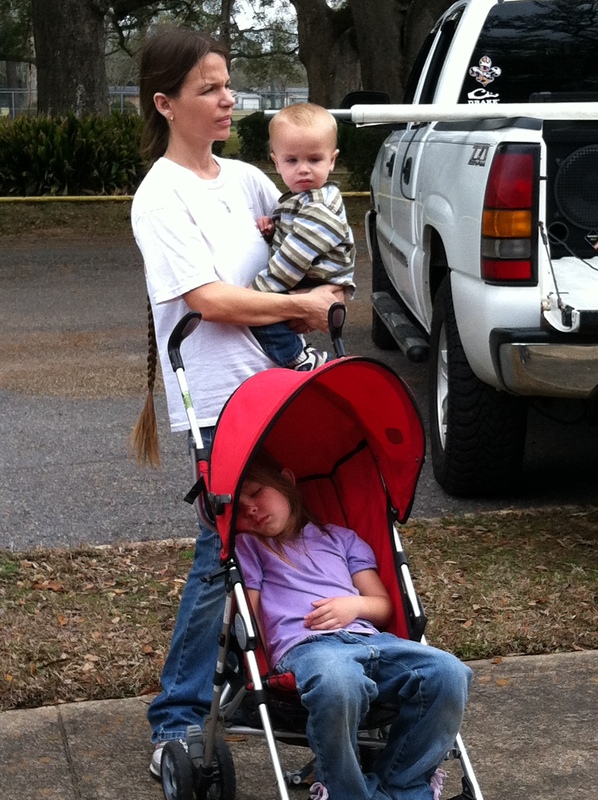 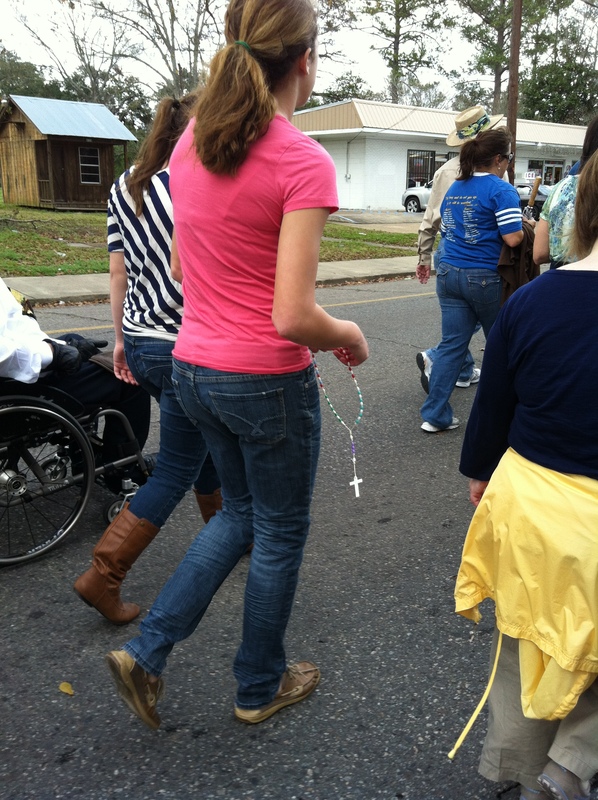 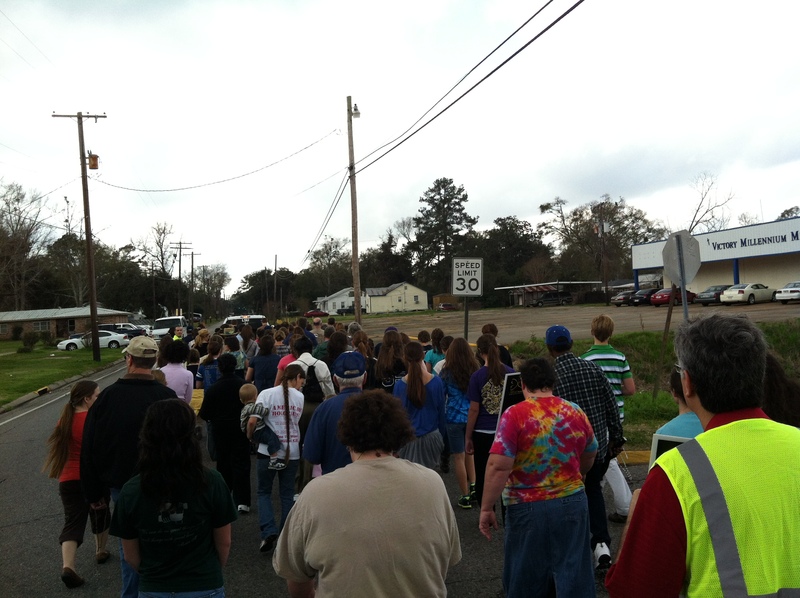 The walk went nearly 2 miles from OLQAS to Sacred Heart, travelling down Main Street. 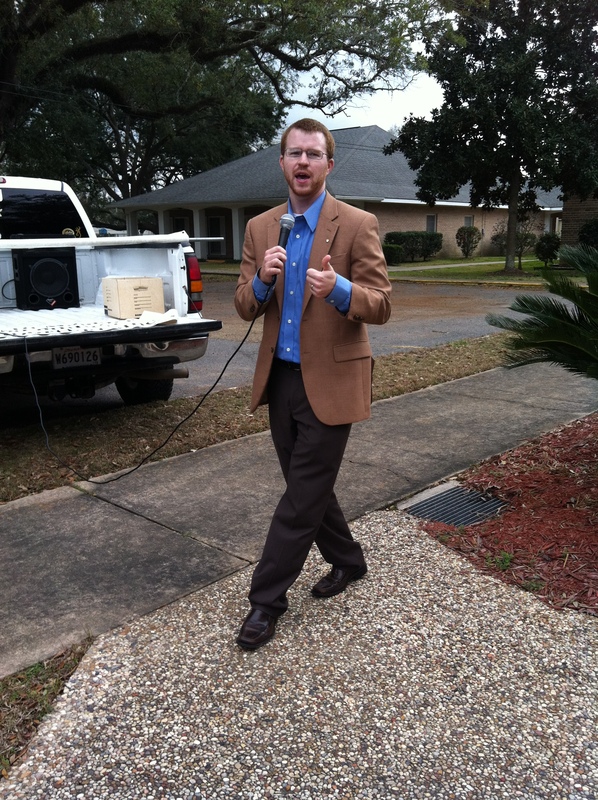 Louisiana Right to Life Executive Director Benjamin Clapper was the guest speaker.